On March 28, one media outlet claimed that 1st generation idol member Click B's Kim Sang Hyuk (36) was currently in a relationship with a non-celebrity in their 30's. 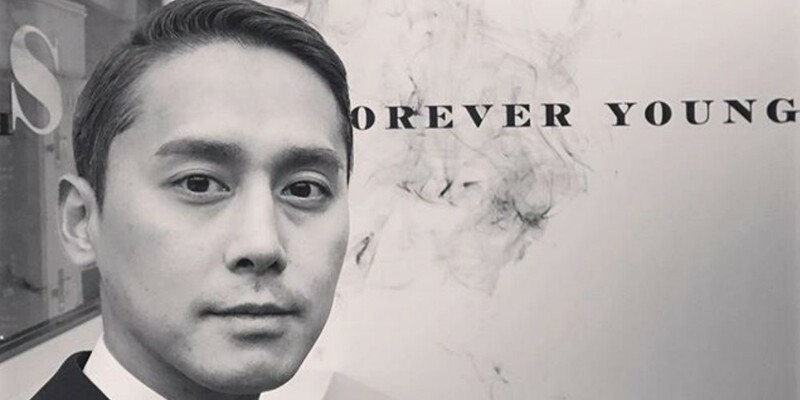 Just 18 minutes after the exclusive report, Kim Sang Hyuk's label admitted, "It's true that Kim Sang Hyuk has been in a relationship with a non-celebrity in their 30's since the beginning of this year." The label continued, "It hasn't been too long since they started dating so it's too early to bring up marriage, but they are maintaining a good relationship like a normal couple." Kim Sang Hyuk debuted as a member of Click B in 1999. Back in 2015, Click B successfully reunited as a group after 13 years. Recently, Kim Sang Hyuk has been greeting viewers as a fixed cast member of 'I Can See Your Voice 5'.